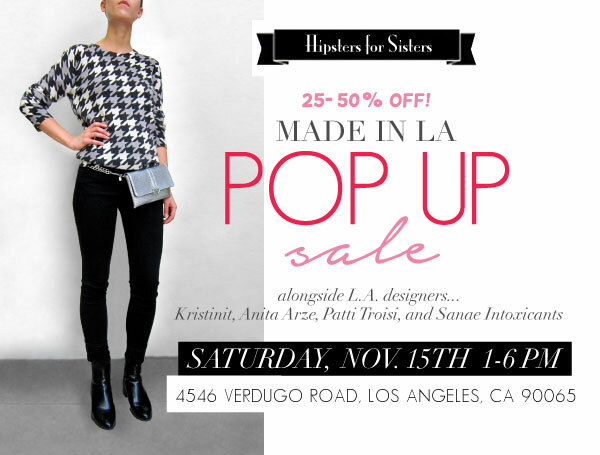 Join us THIS Saturday, Nov. 15th to shop up to 70% OFF samples, current stock, and even new fall styles! Drink wine, nibble on snacks and scoop up amazing deals. One day only!